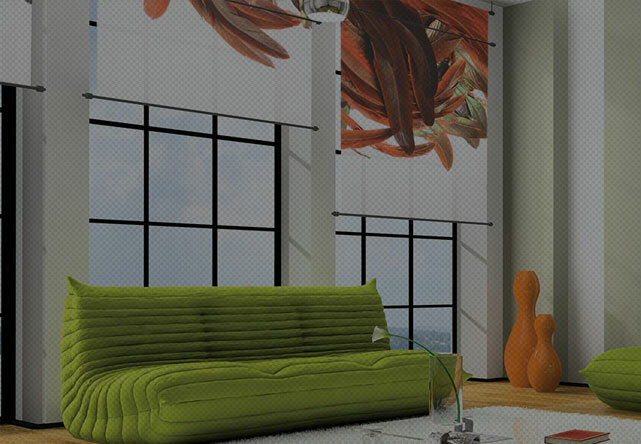 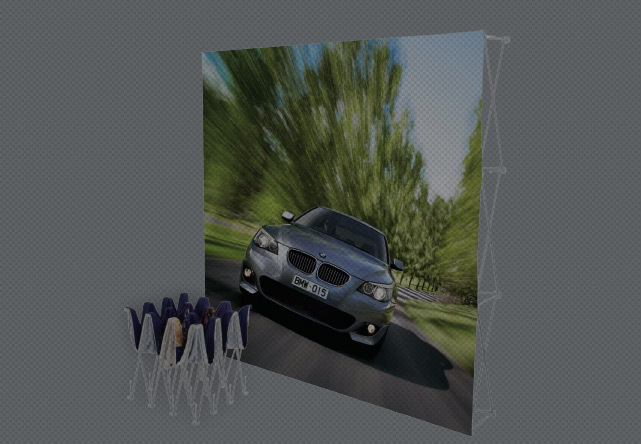 The Expand LinkWall allows for ultimate flexibility. 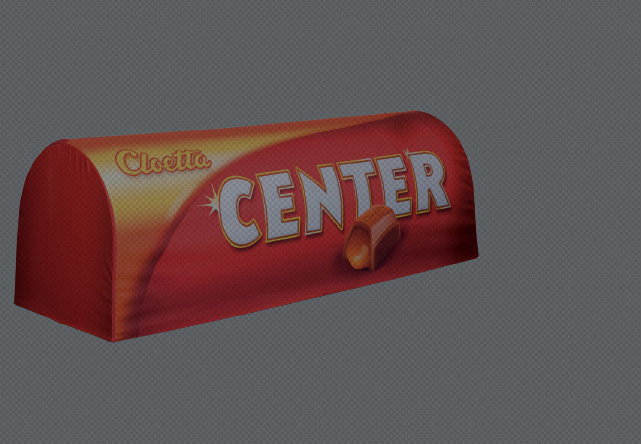 Simply change the shape by bending it to fit your location. 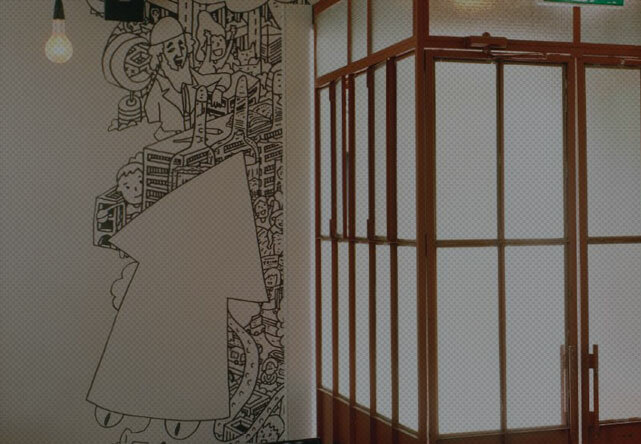 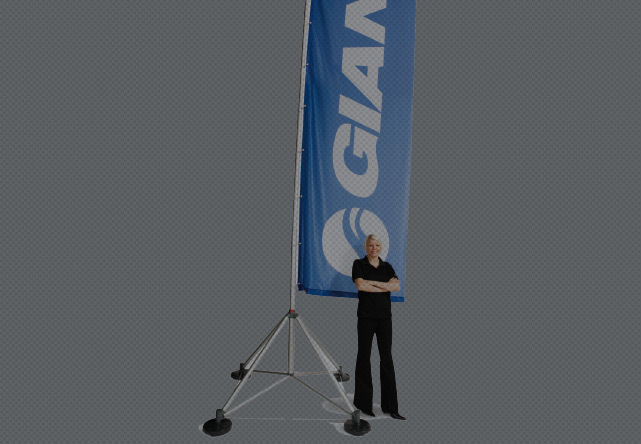 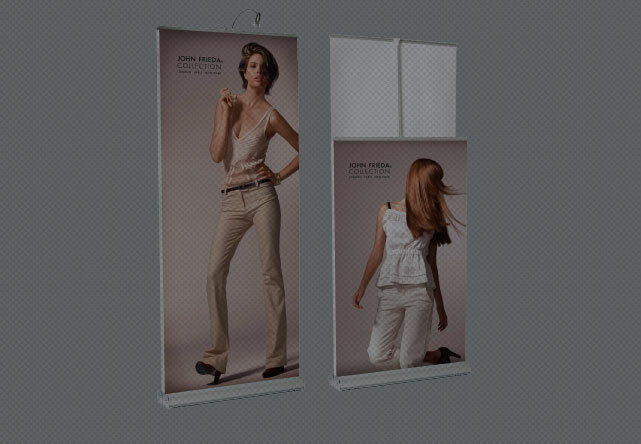 The size is changed by adding or removing panels. 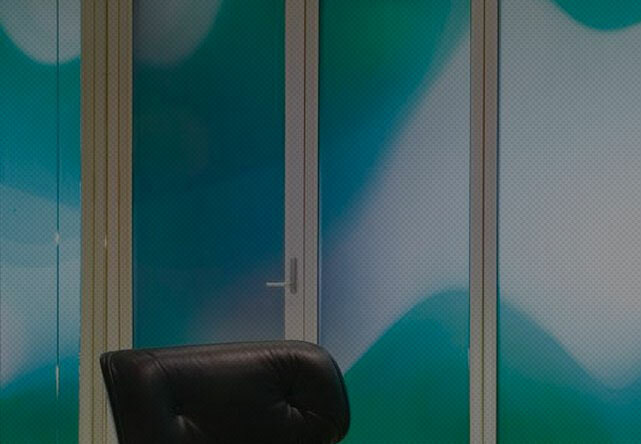 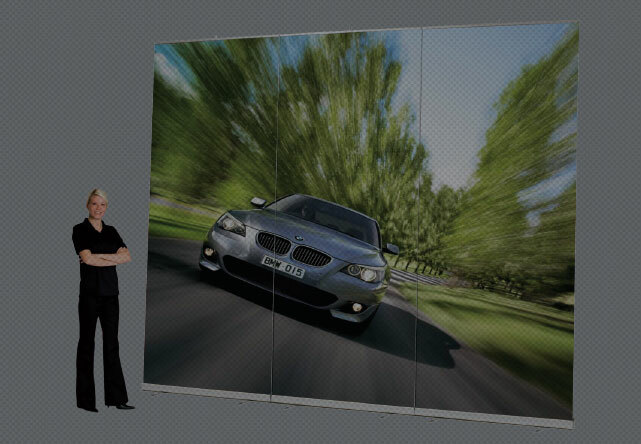 The LinkWall has flexible panels in between, connected with a patented magnetic solution. 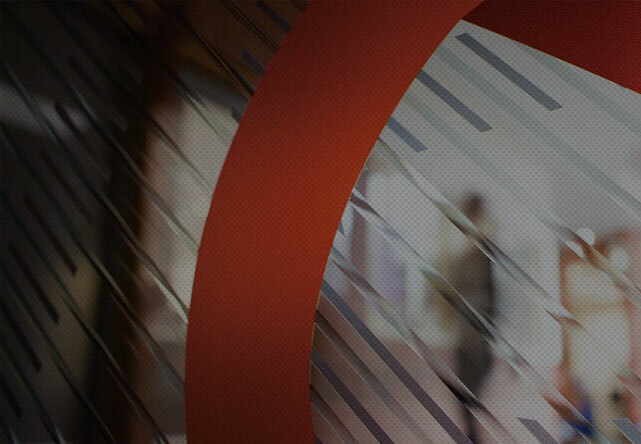 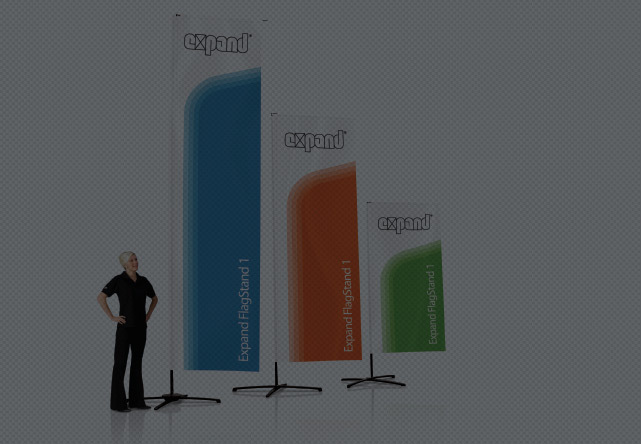 Combine as many as you like to create your own Expand LinkWall. 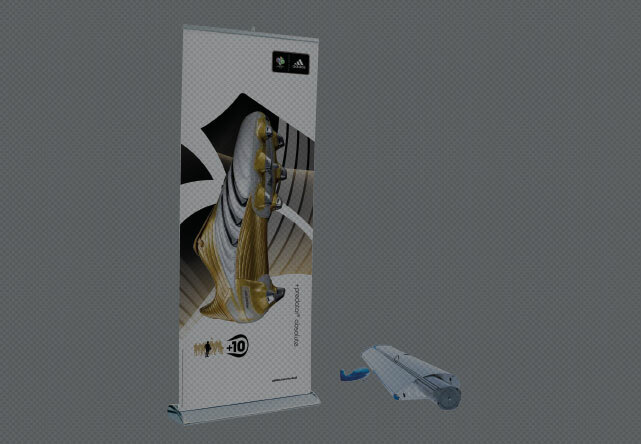 It is the perfect investment as you can use it in different ways for each event. 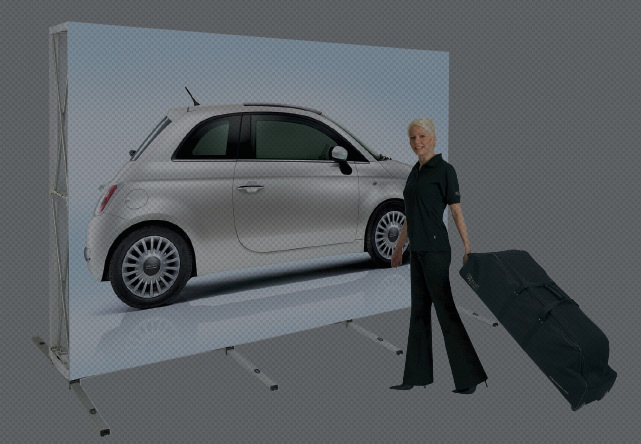 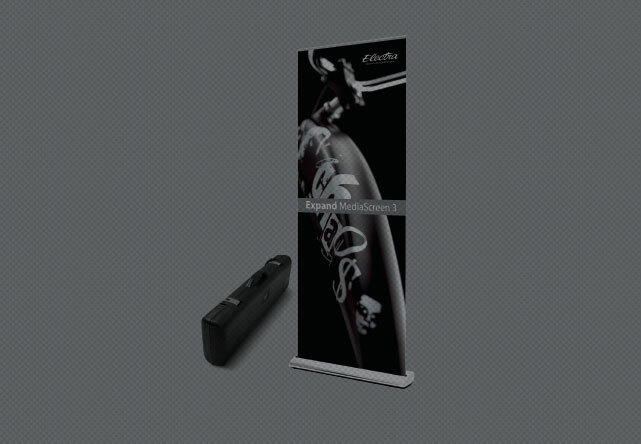 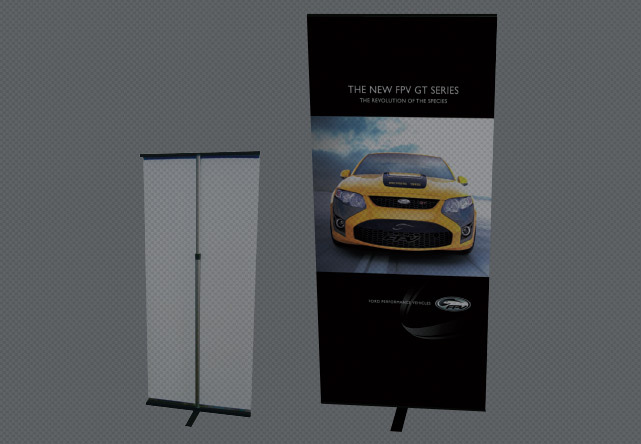 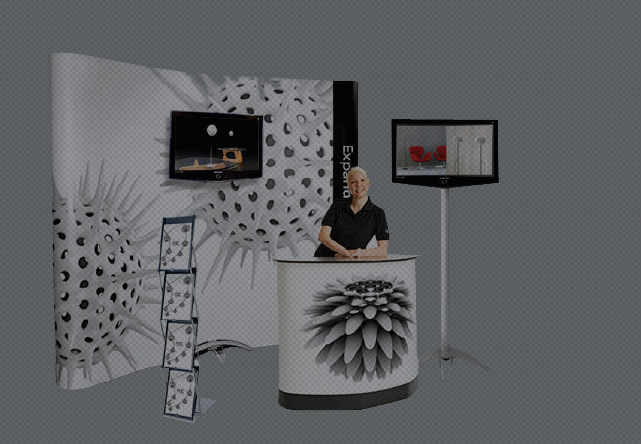 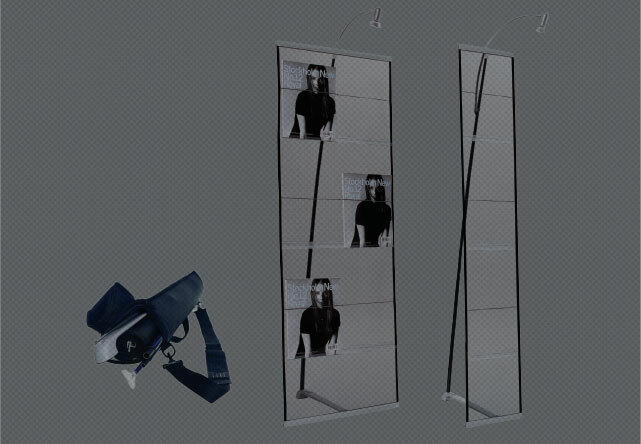 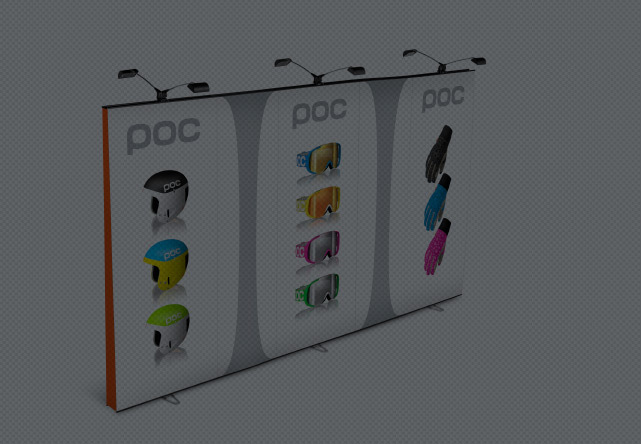 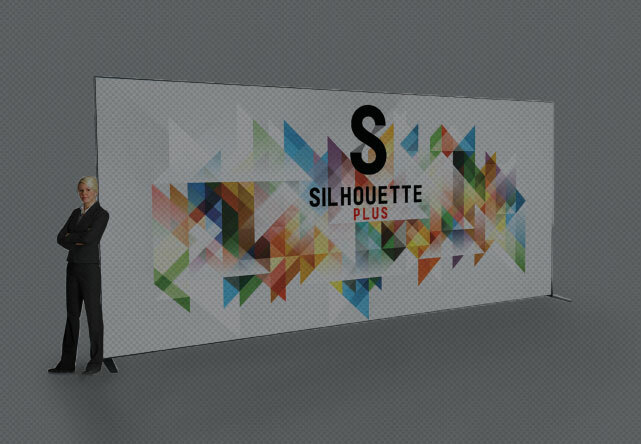 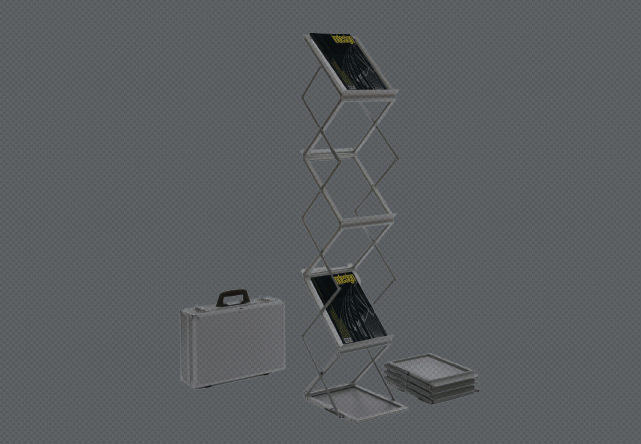 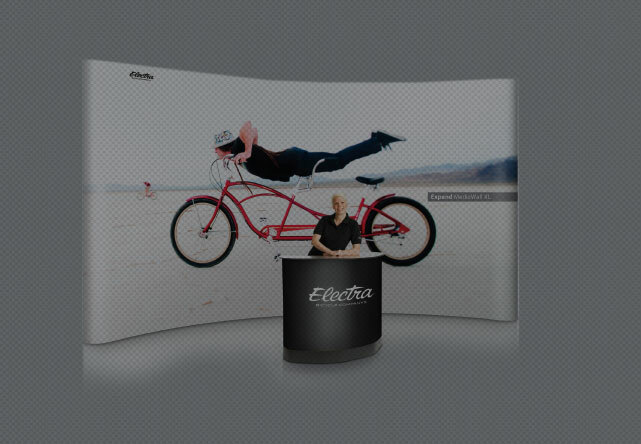 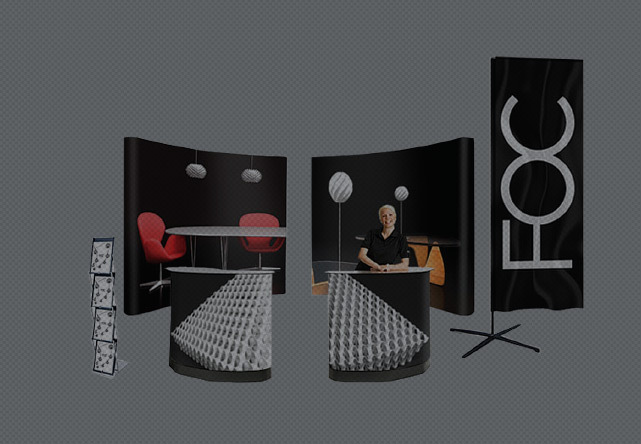 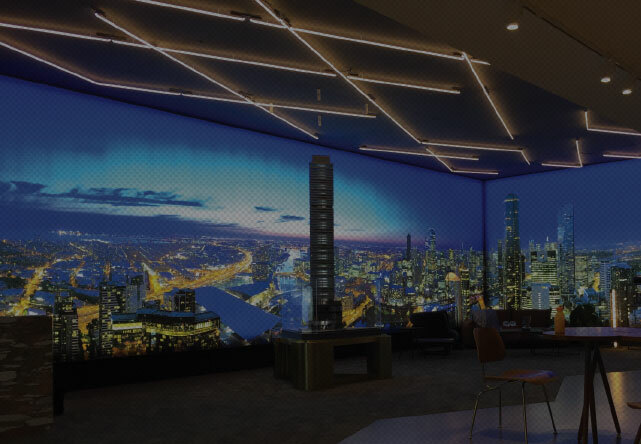 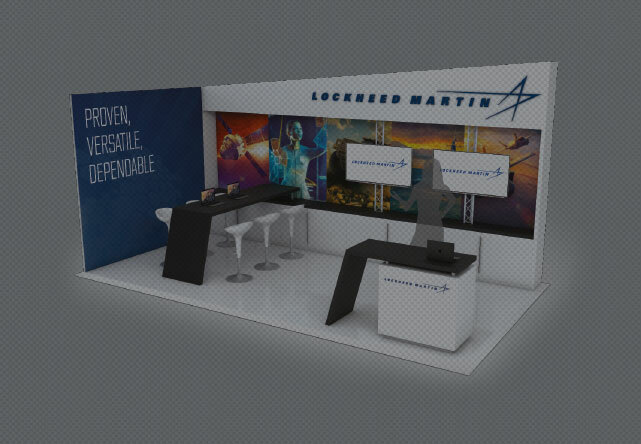 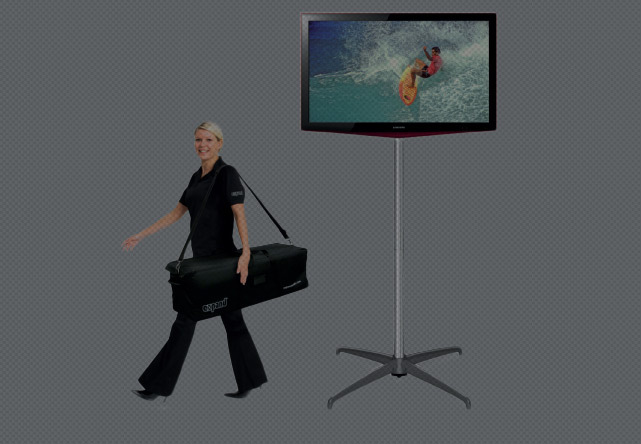 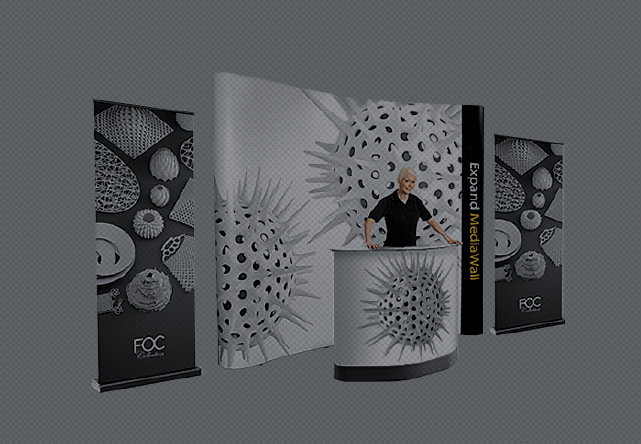 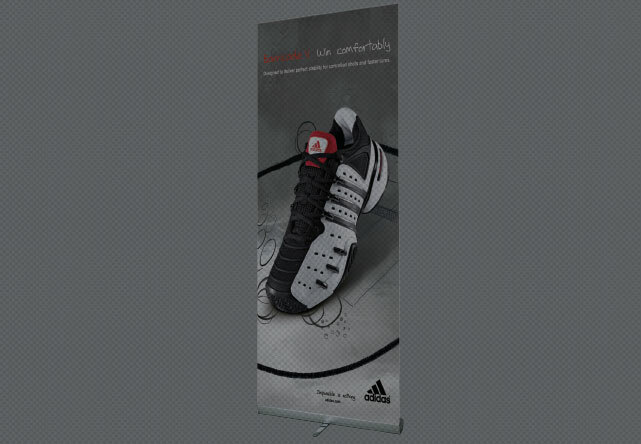 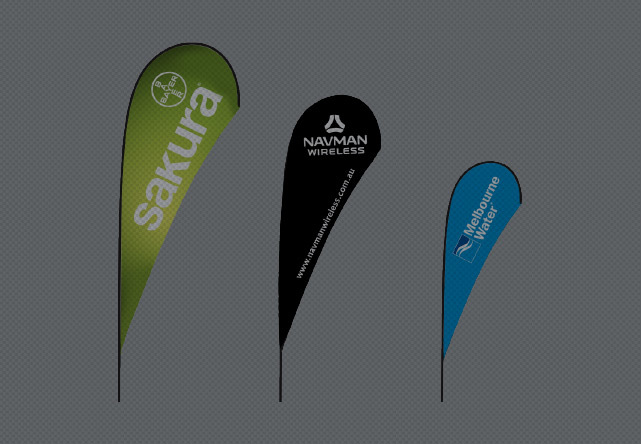 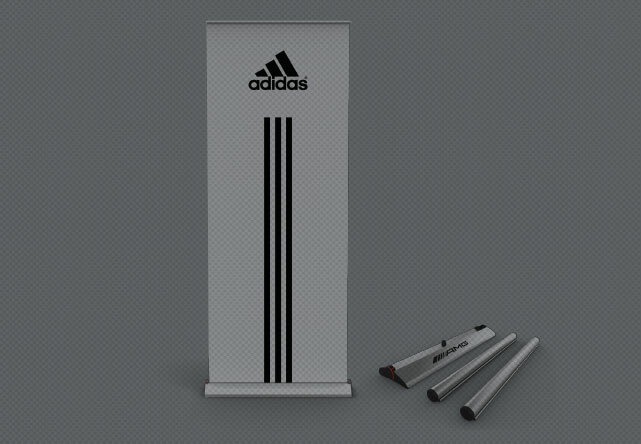 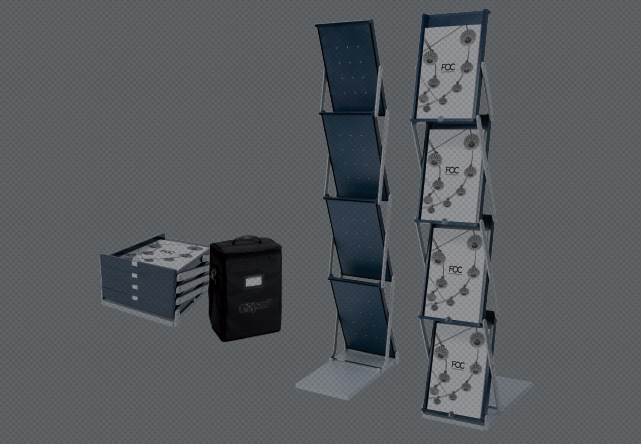 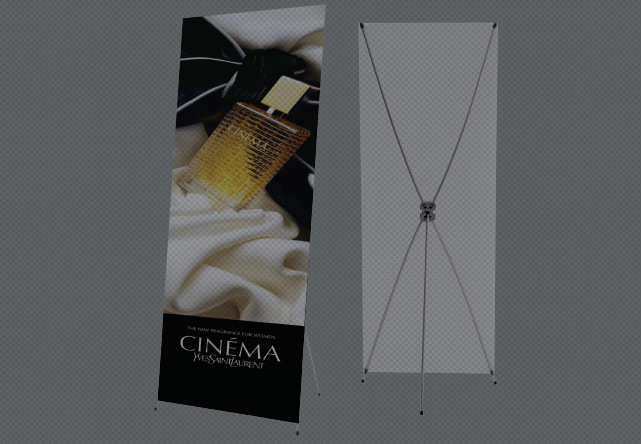 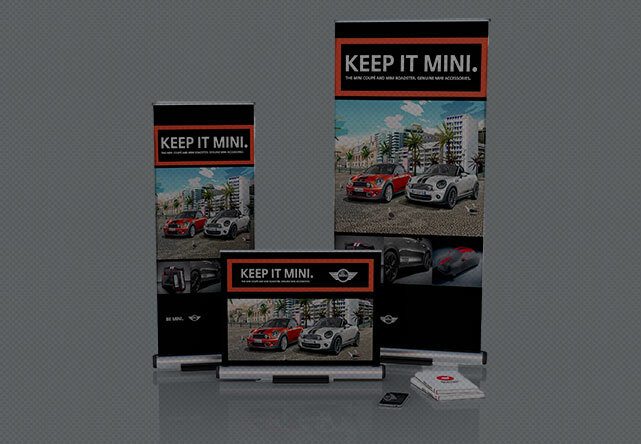 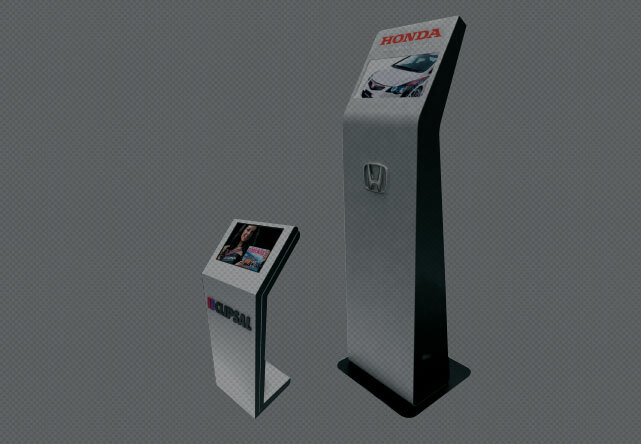 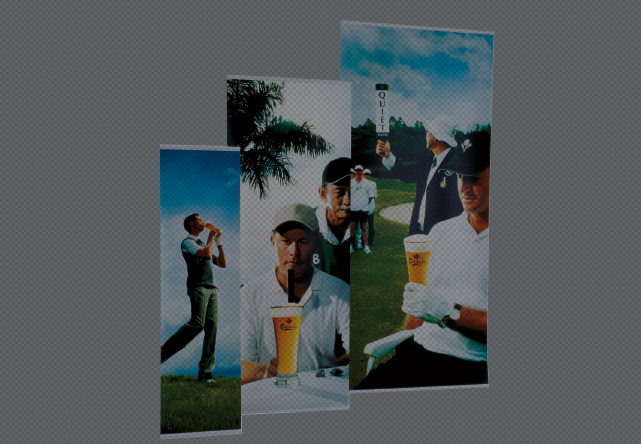 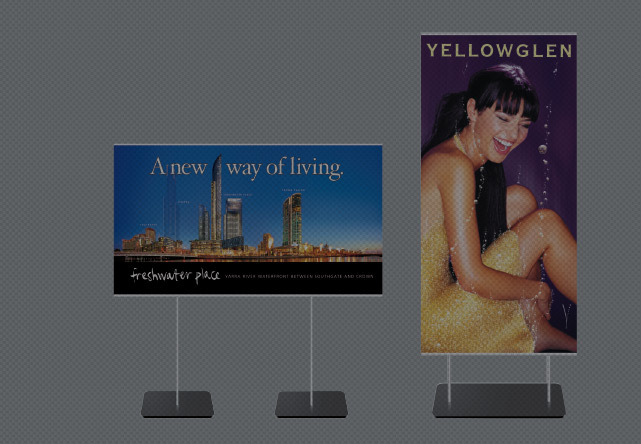 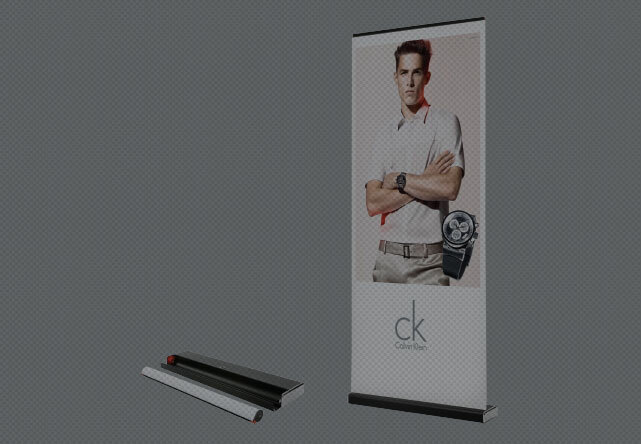 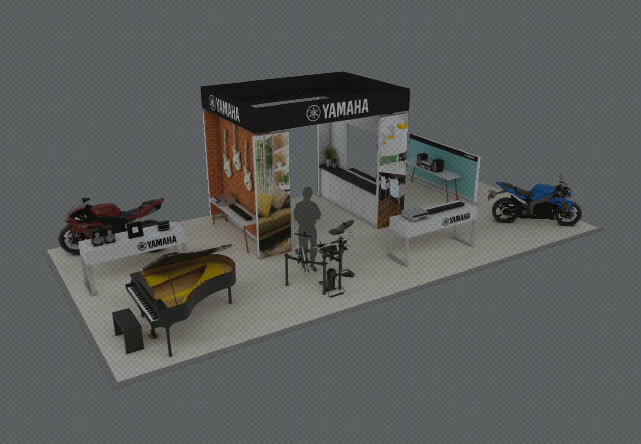 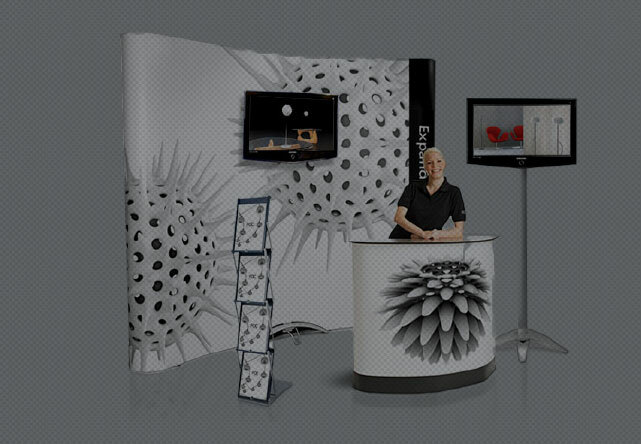 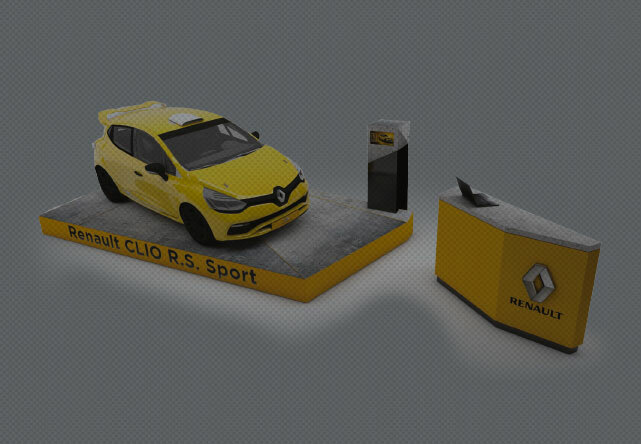 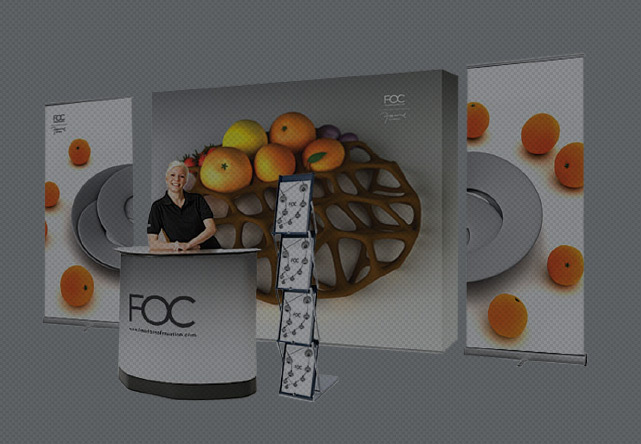 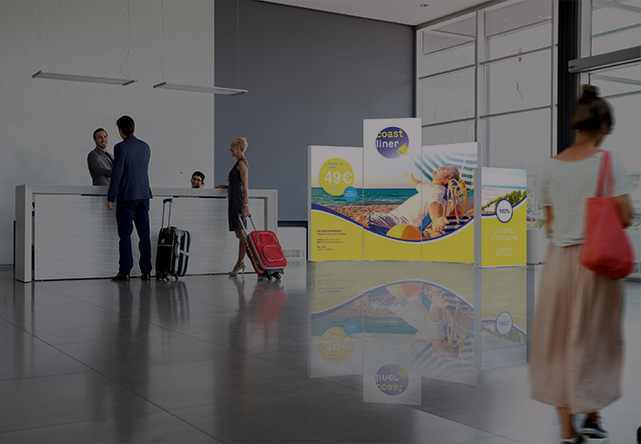 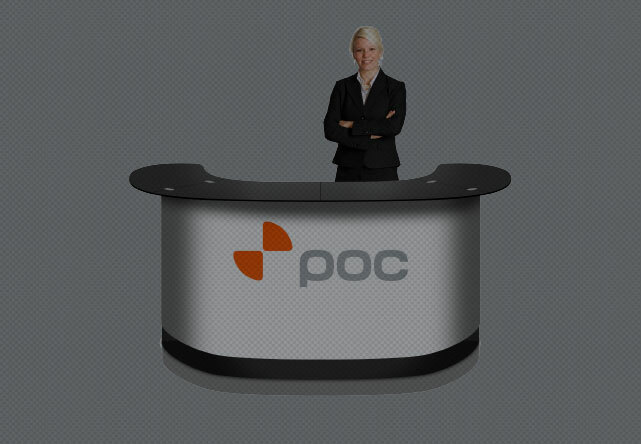 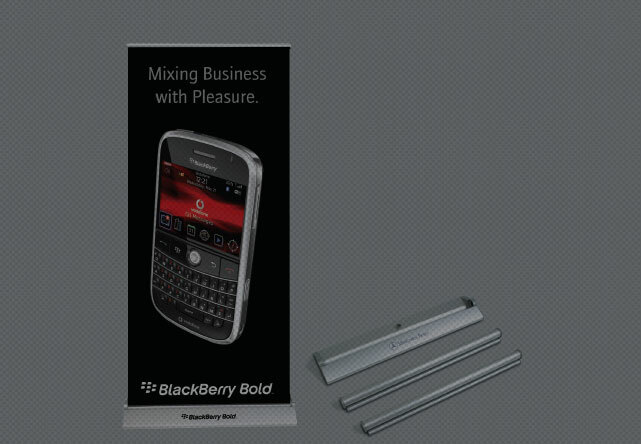 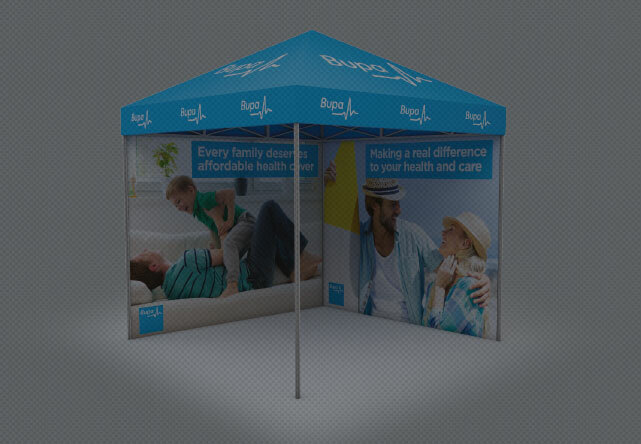 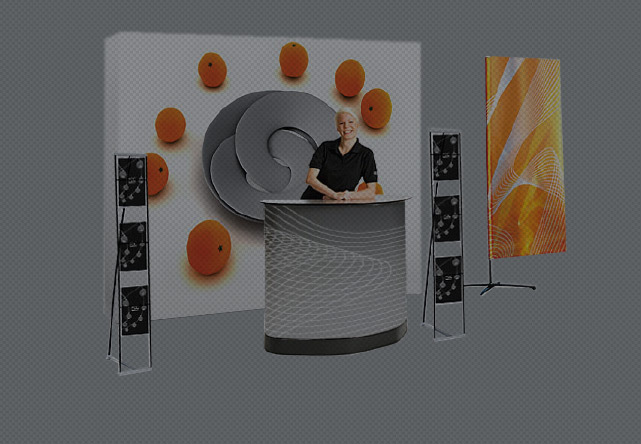 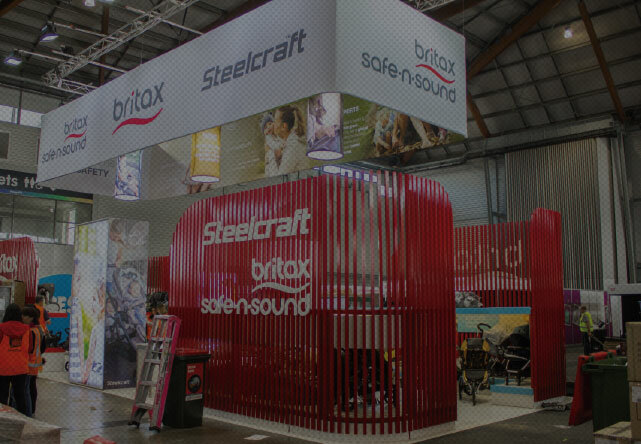 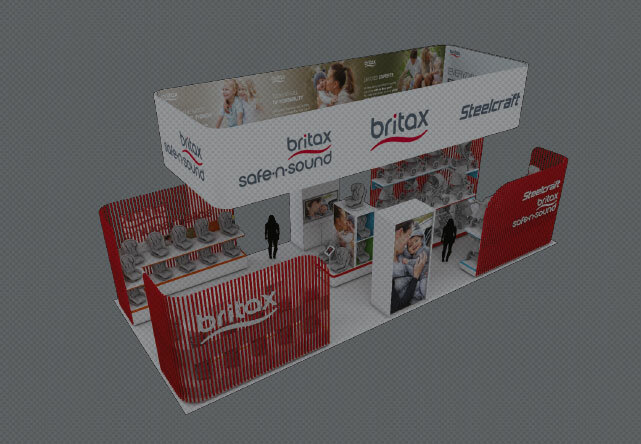 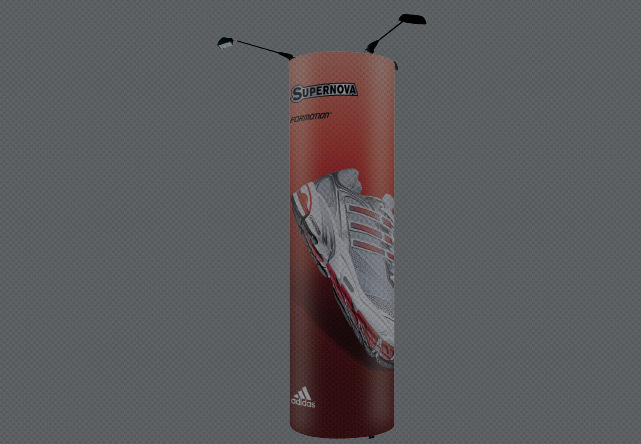 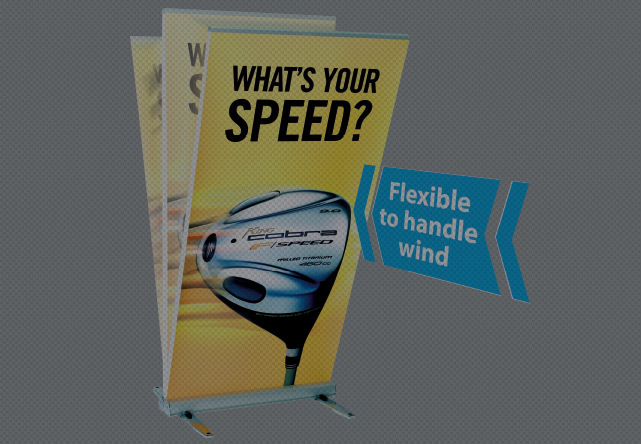 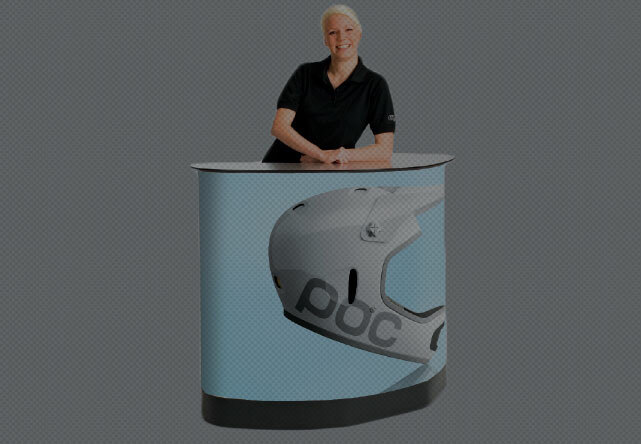 With 7 Expand LinkWall units, 6 flexible panels and 3 end panels you can create all displays below. 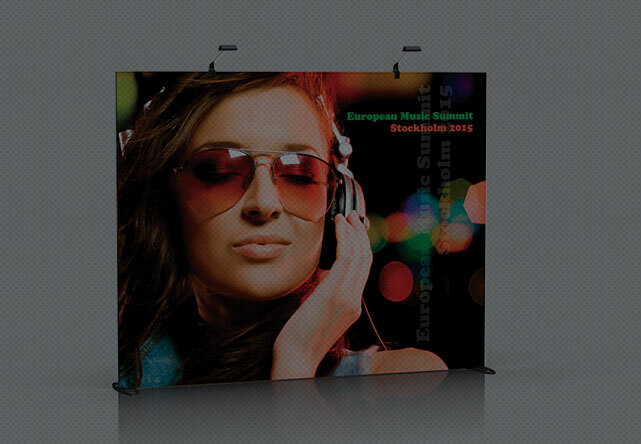 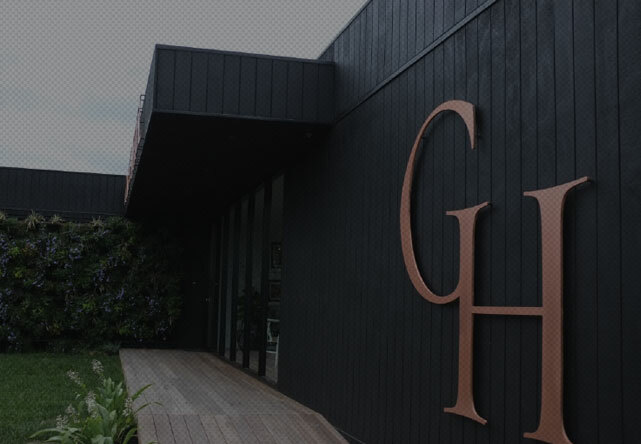 It is the perfect investment as you can use it in diferent ways for each event. 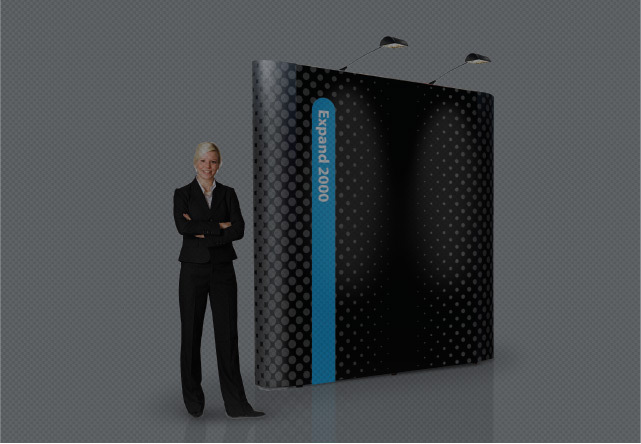 With 7 Expand LinkWall units, 6 flexible panels and 3 end panels you can create all displays below.